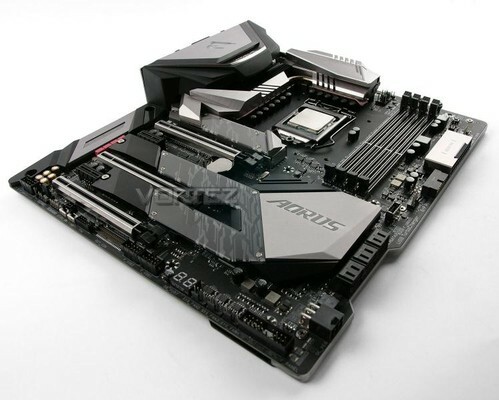 The Z390 AORUS XTREME follows in the footsteps of other products using the XTREME moniker by offering the very best for overclockers and hardware enthusiasts. Across this motherboard there are an abundance of features regardless of which region is under consideration. Gigabyte Z390 Aorus Xtreme motherboard kaufen.